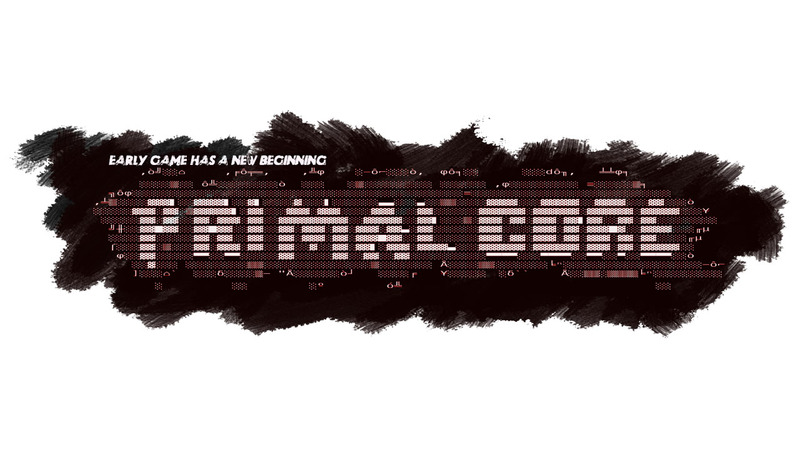 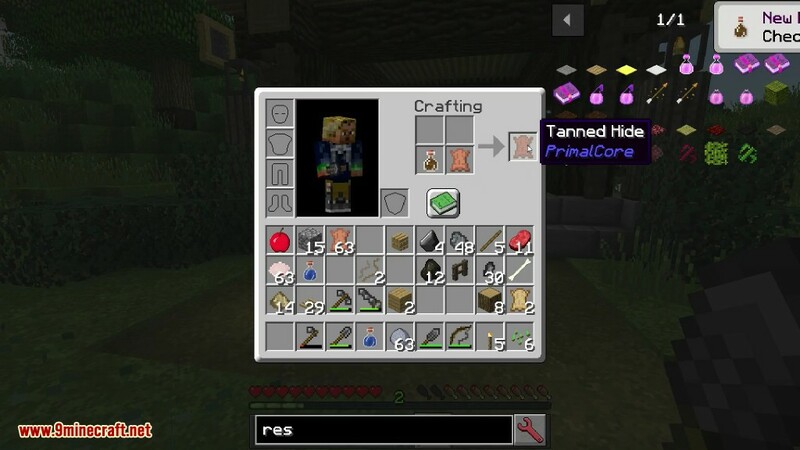 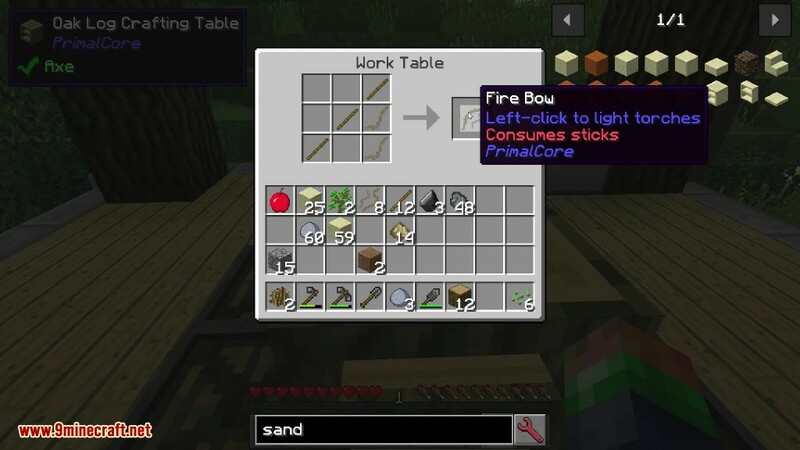 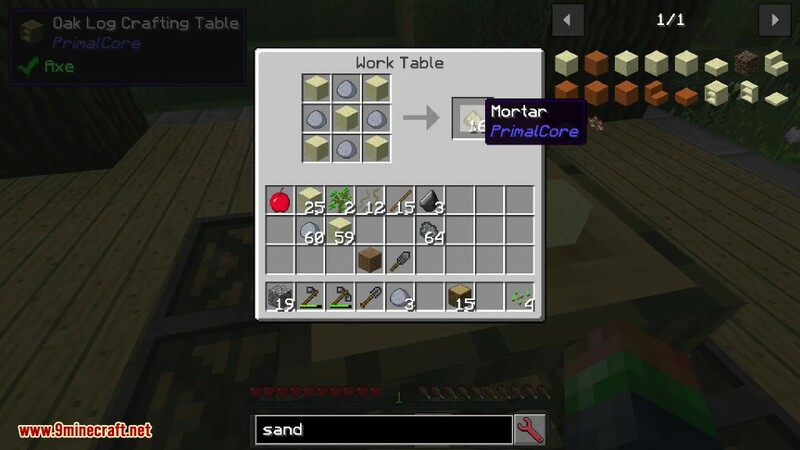 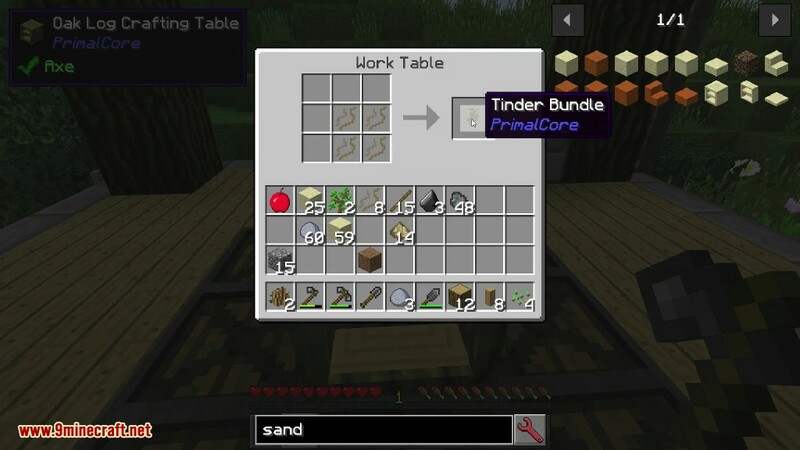 PrimalCore Mod 1.12.2/1.11.2 is a survival mod with focus on early game mechanics, primitive technology, and making the world a harder and less forgiving place. 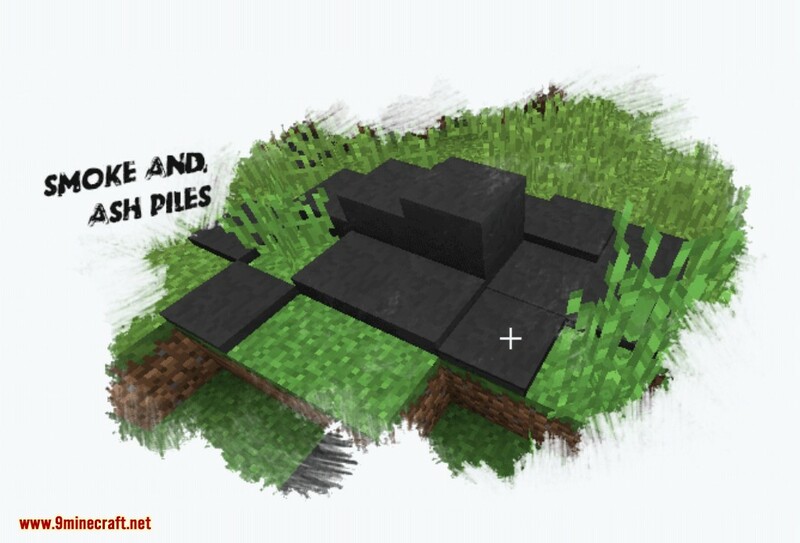 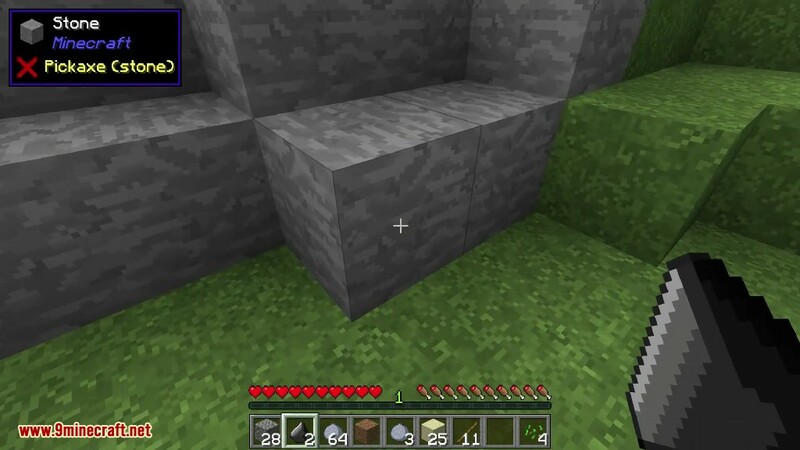 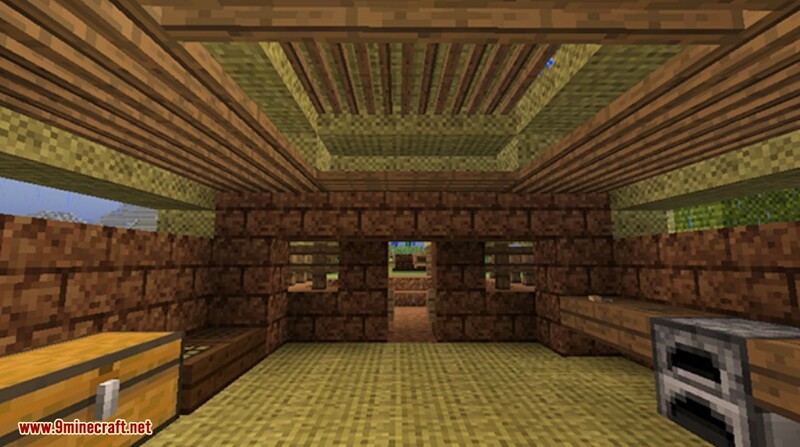 It modifies the early-game process of Minecraft to be more in-depth, longer, and involved. 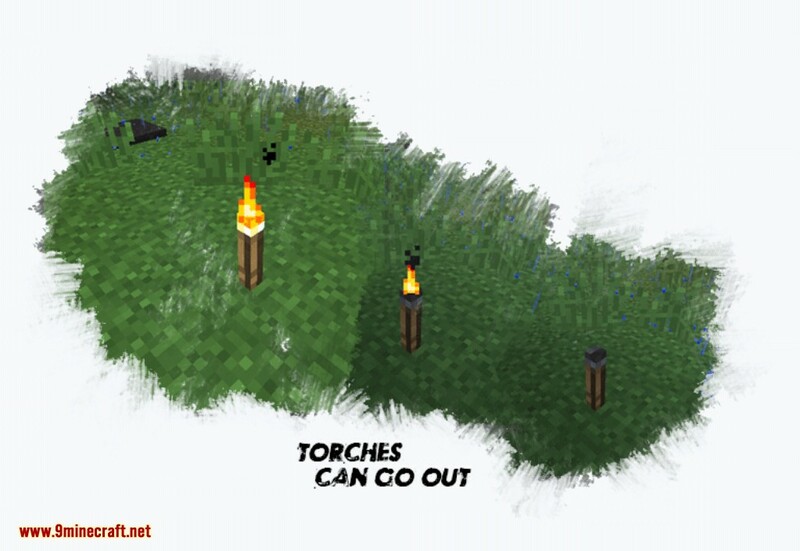 It is intended to increase the role of the environment in the early-game survival process. 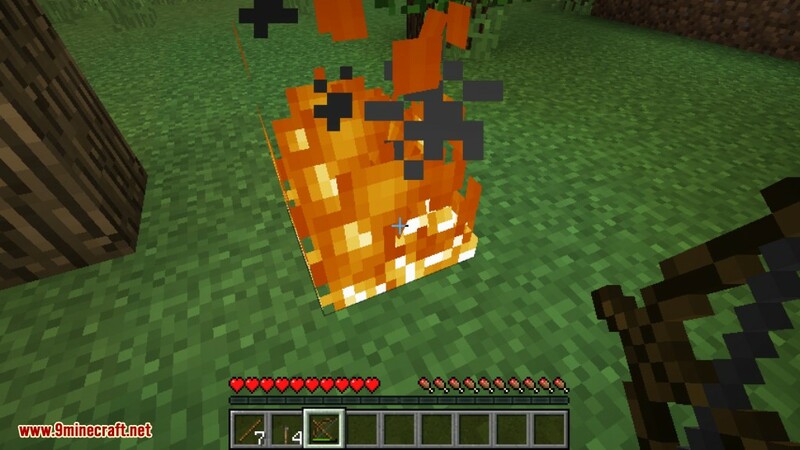 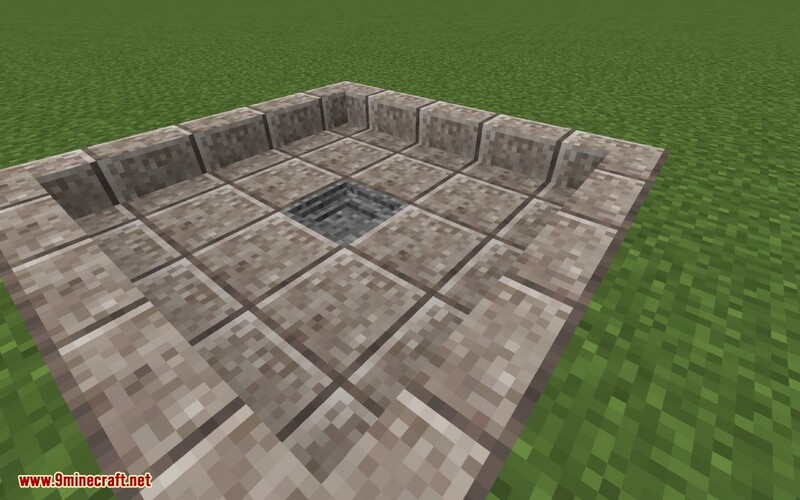 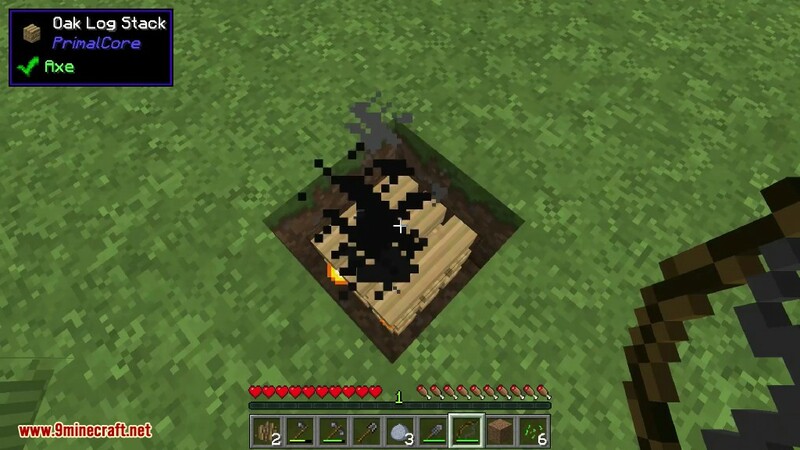 Of significant importance, it replaces the early-game (wood and stone) tools, torches, and fire. 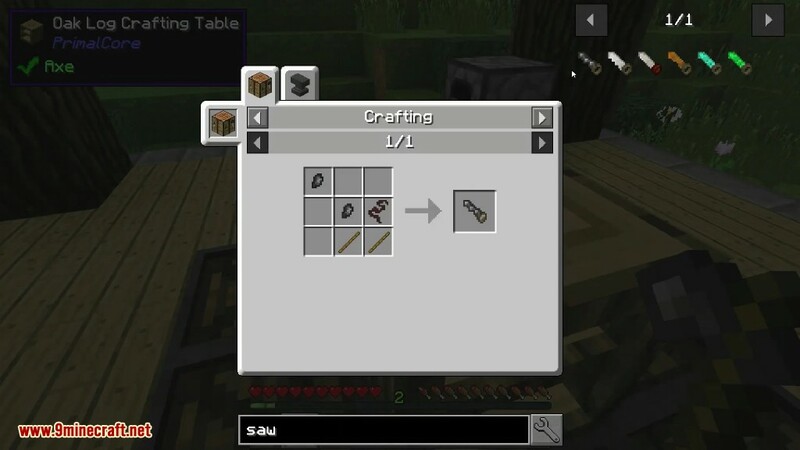 Sharpened Bone and other bone tools from this mod. 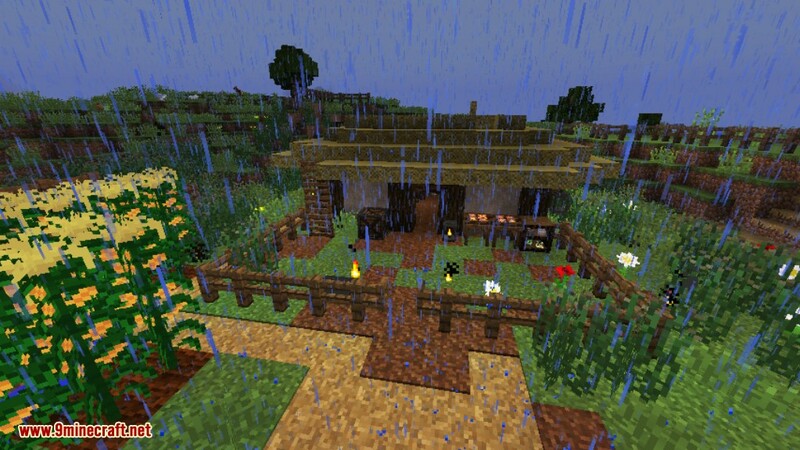 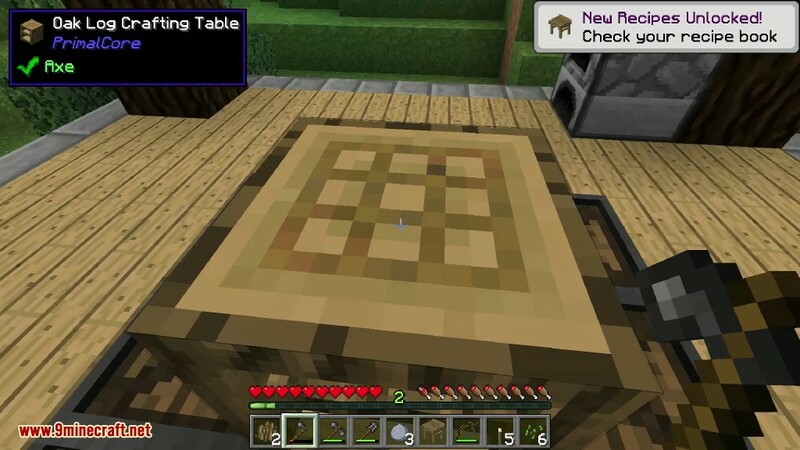 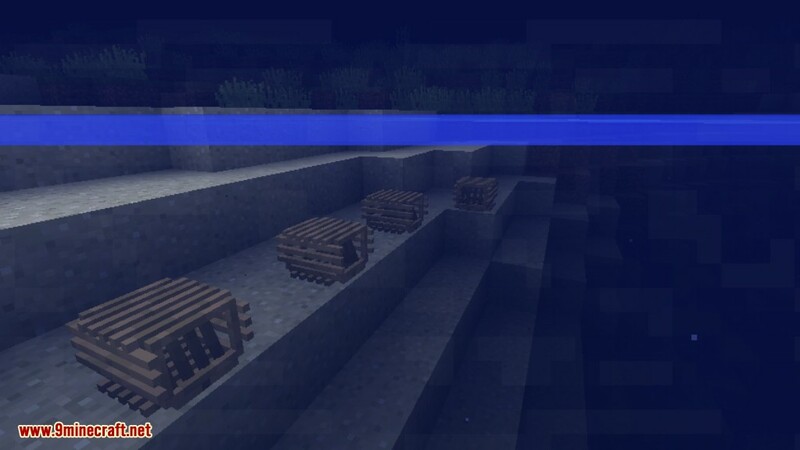 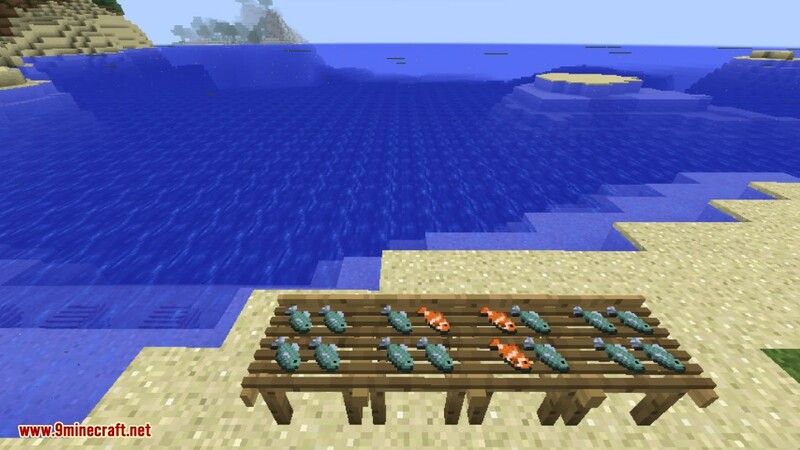 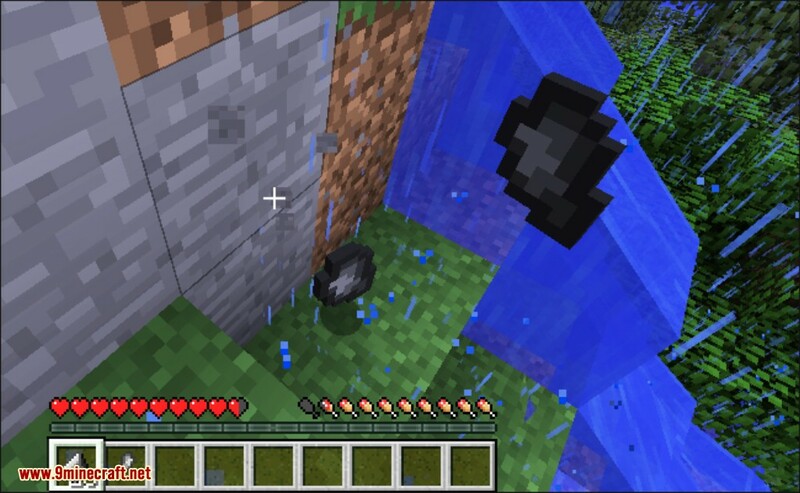 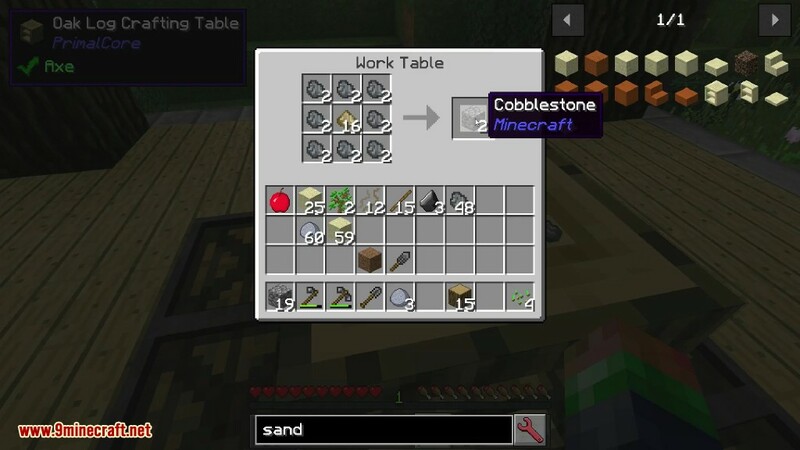 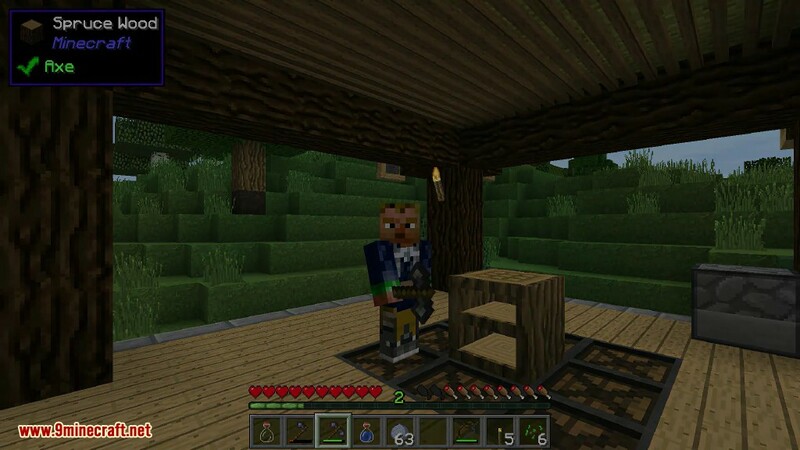 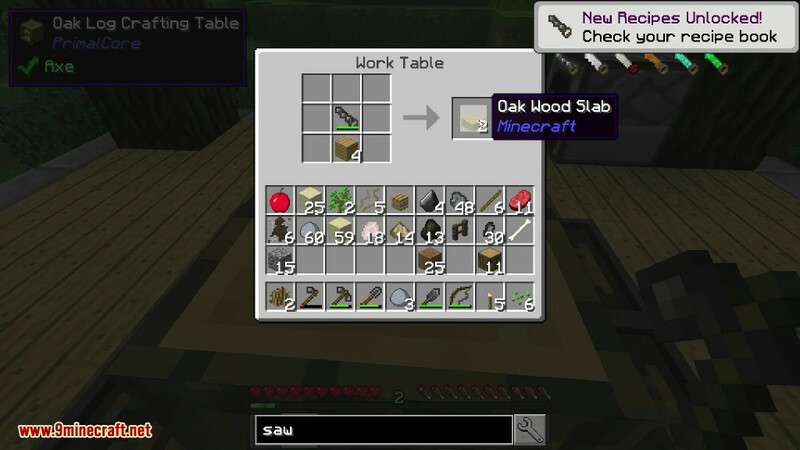 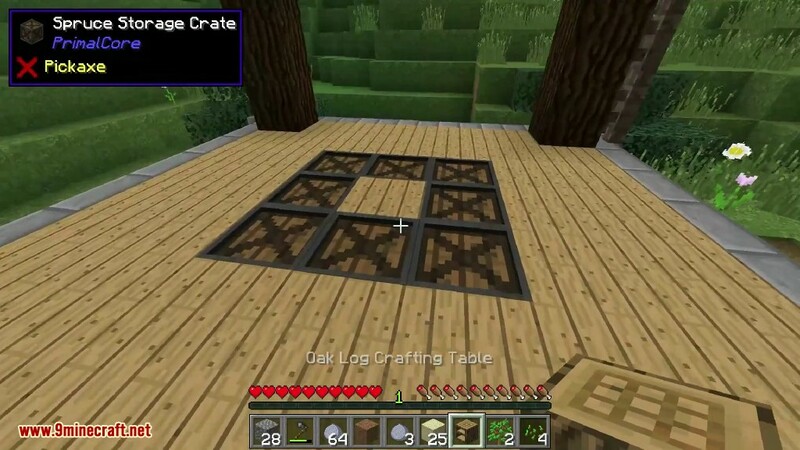 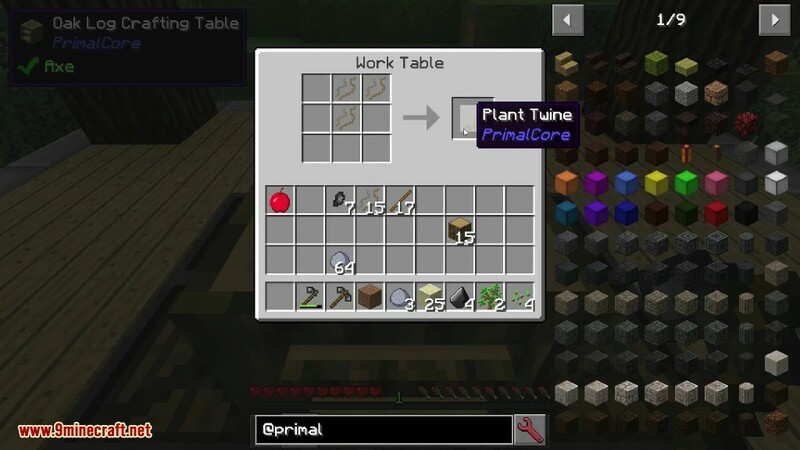 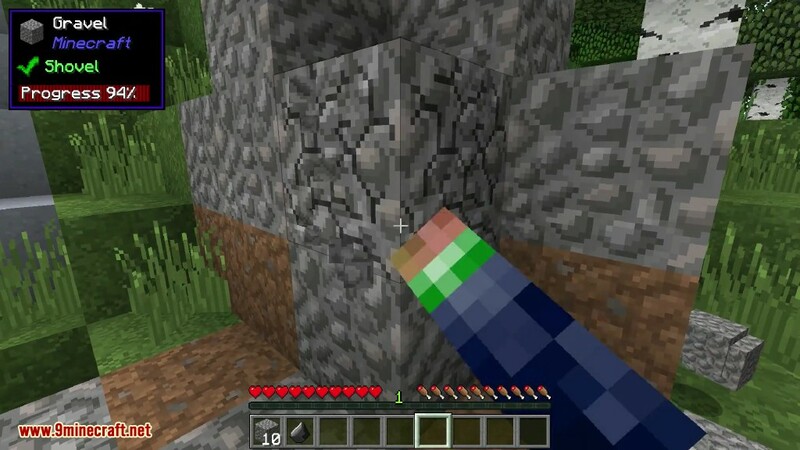 The default configuration effects many of the first steps a player will take, such as replacing wooden and stone tools with flaked flint, changing the harvesting and crafting for items such as wooden logs, planks, and slabs to require the use of tools, and adding new threats and resources to the world in the form of worldgen and monsters. 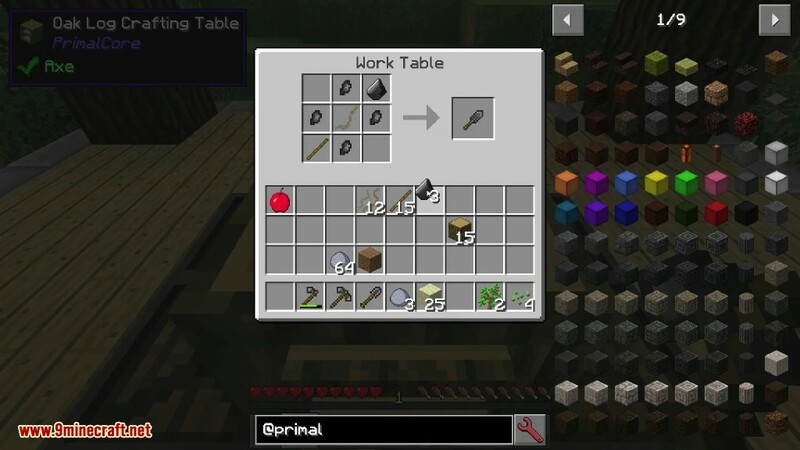 Every major feature can be configured or disabled, compatibility is a primary focus. 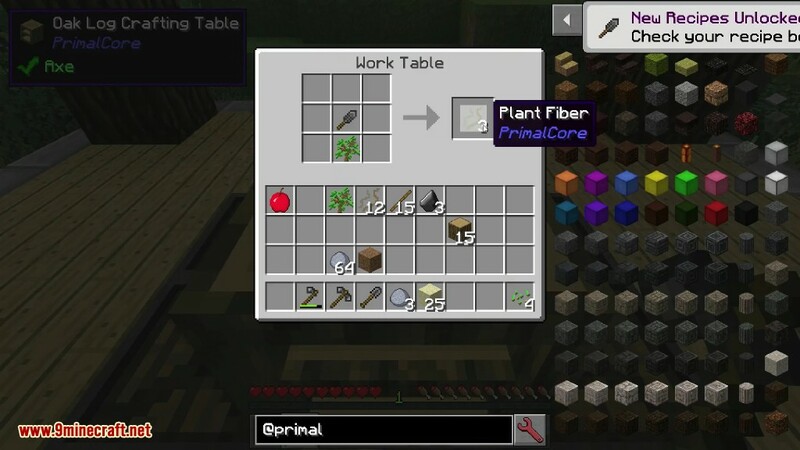 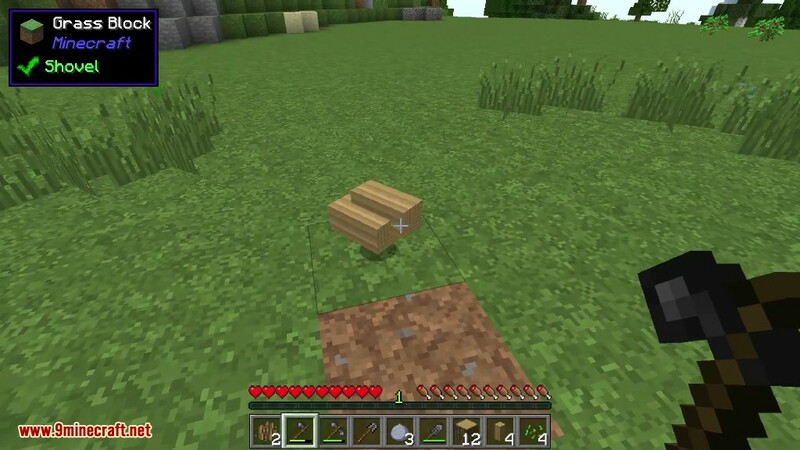 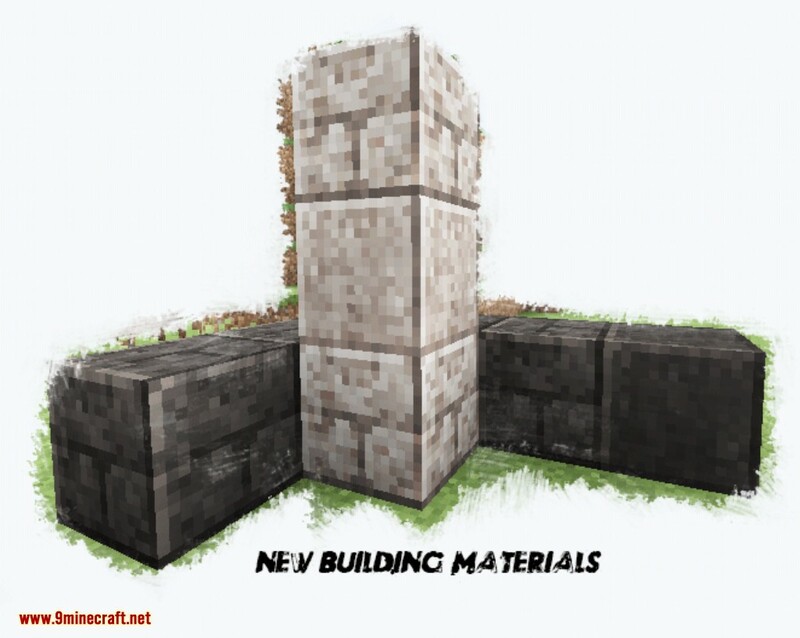 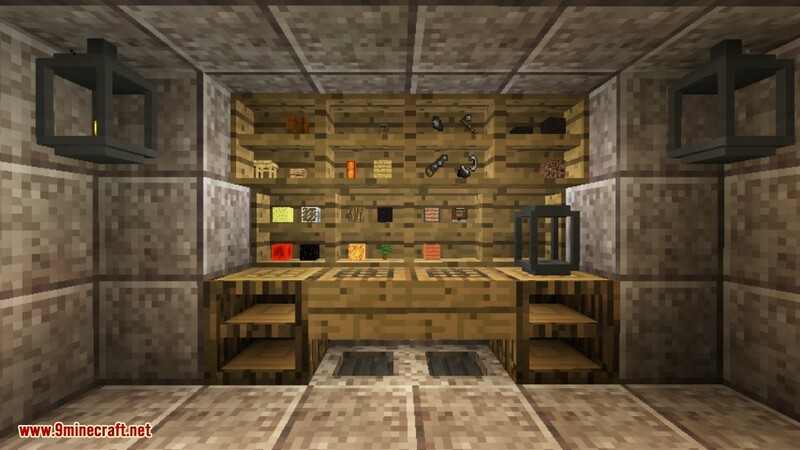 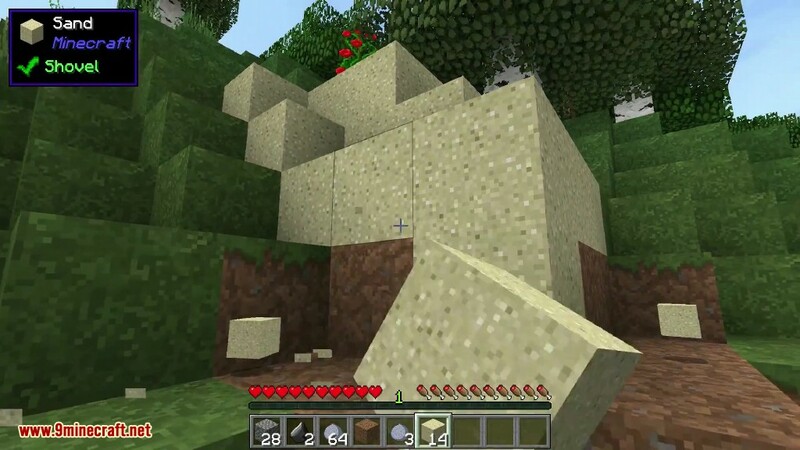 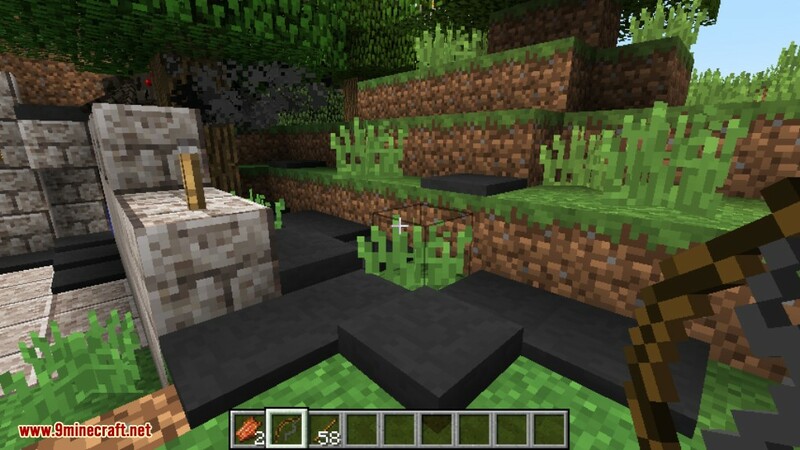 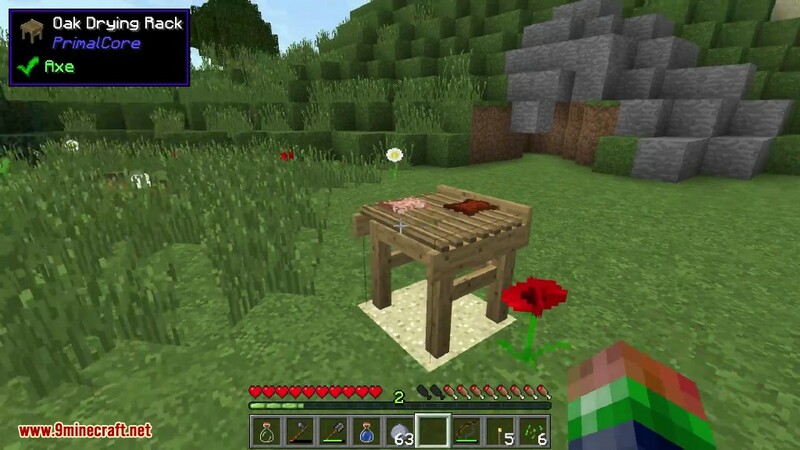 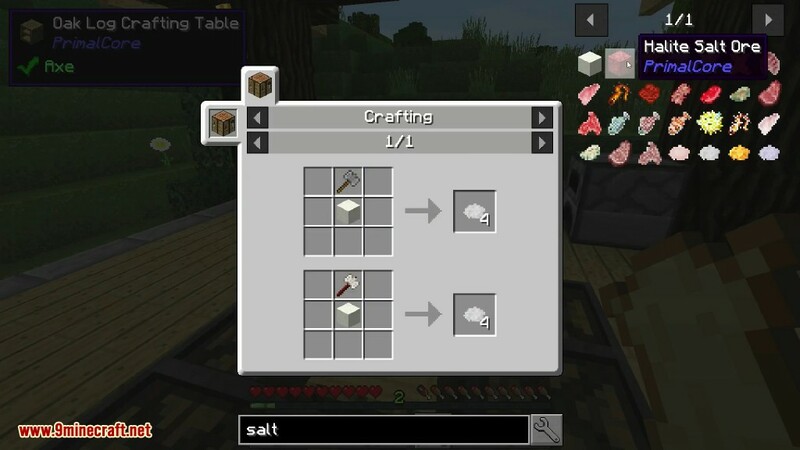 To begin you will need to collect a number of unique items required to craft flint tools, vanilla flint either from breaking gravel the traditional way or through a crafting recipe, plant fiber which is most easily found from breaking tall grass, and sticks which will drop from breaking leaf blocks. 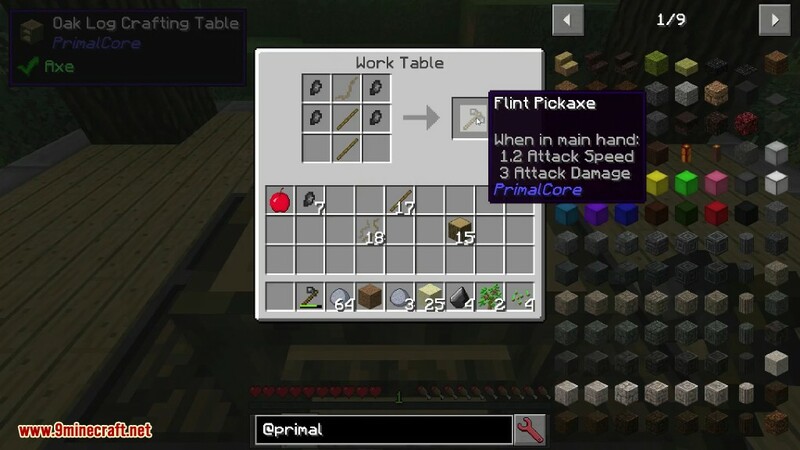 Flint needs to be “knapped” by hitting it in-world against a hard material such as stone, to produce the flaked flint item used for the actual crafting.